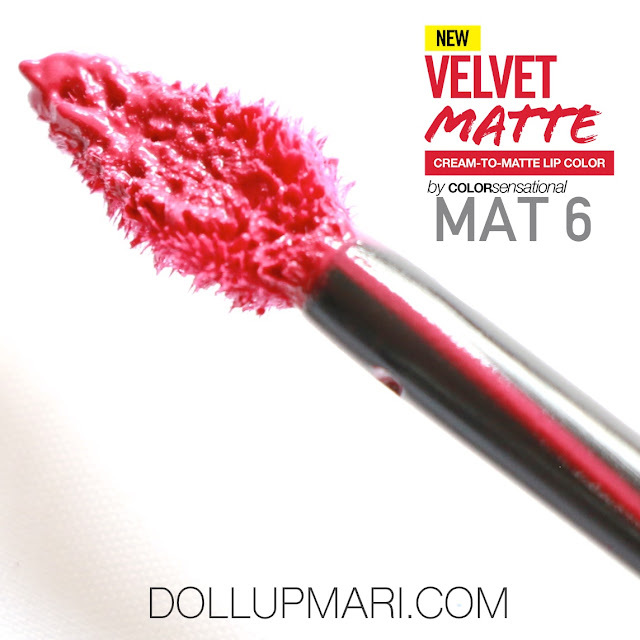 And we're back with another Velvet Matte review! This is in the shade of Mat 6, or what I'd call a wine color. This one is like a brownish-purple-pink. It's like red wine, but pinker and less brown. Hooray for doe foot wands. 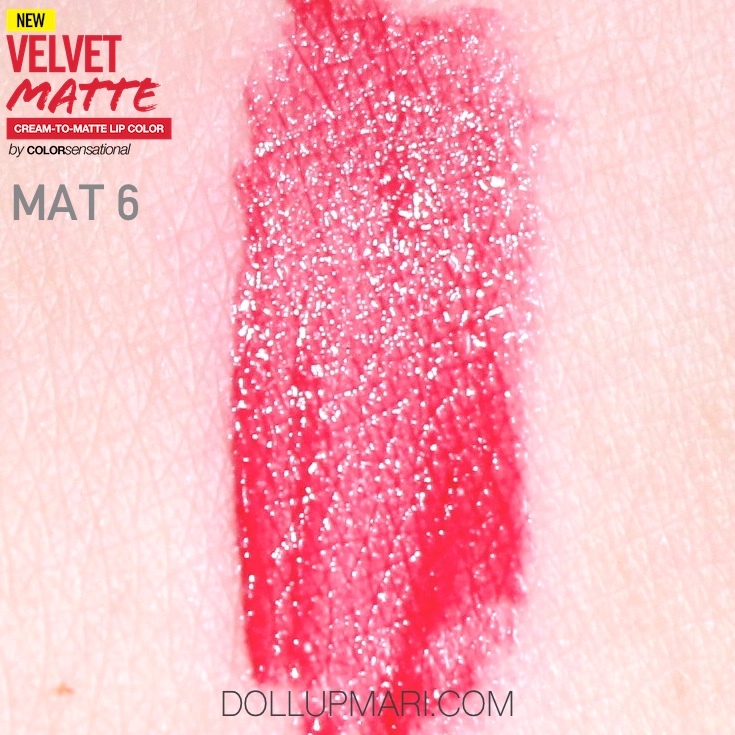 And this is the swatch. 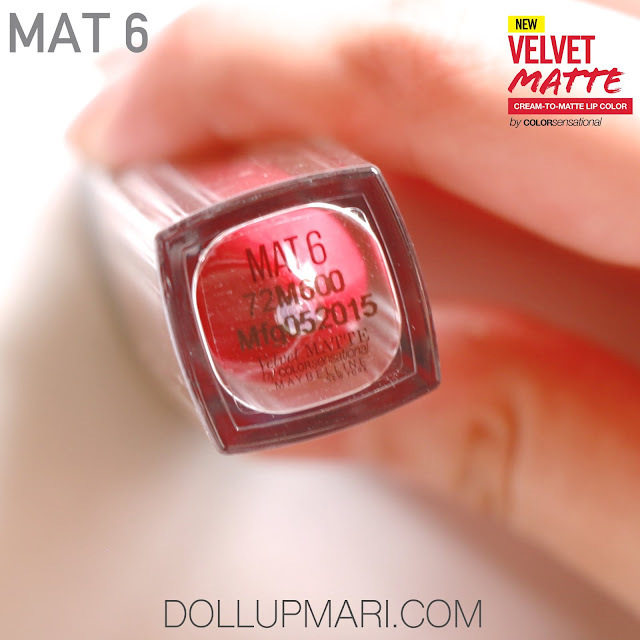 It's a very creamy formulation, and it's not very opaque. 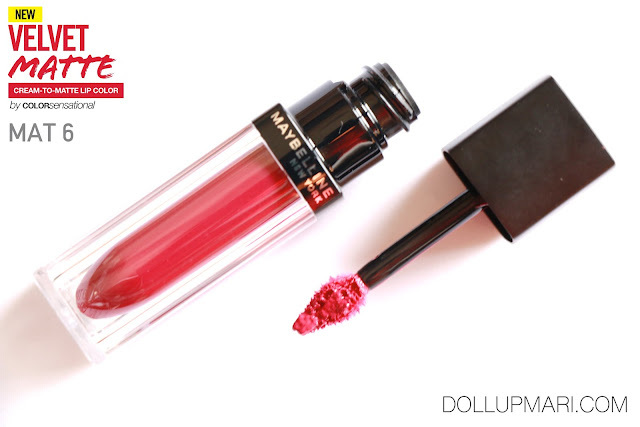 I think that this will be flattering for people with light skintones because it's purplish. 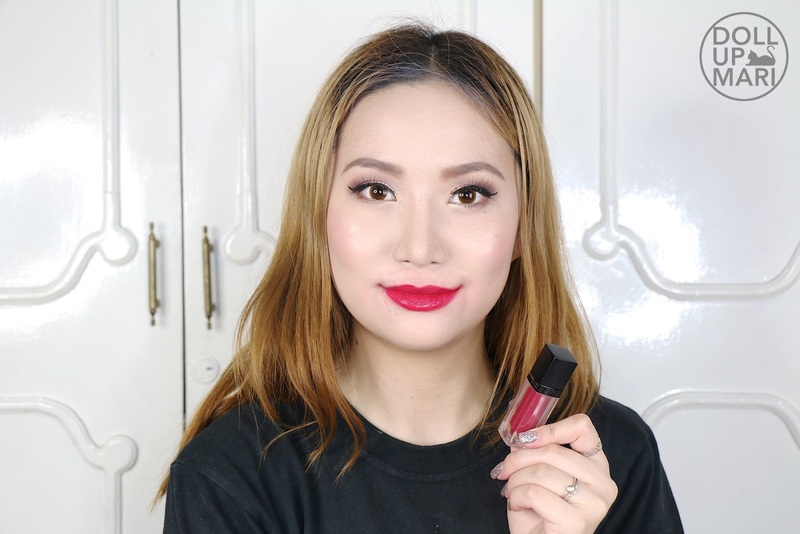 I also think that this is a good choice for people who want something brightening for the whole look, but something mellow and not too shocking at the same time. 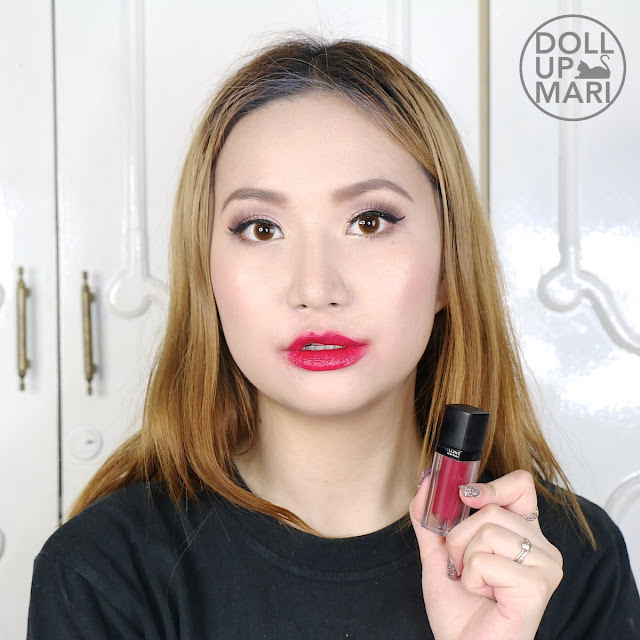 At the same time, I feel that this is a really good choice for people with darker skintones because I feel that while this is a very visible color on people with lighter skintones, I feel that this can pass as an MLBB shade for people with darker skintones. Or it can pass as a neutral everyday shade.